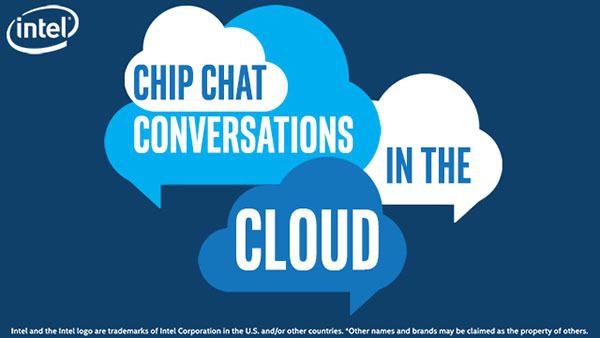 In this Intel Conversations in the Cloud audio podcast: On this week’s Conversations in the Cloud, we welcome Radhika Rangarajan, Engineering Director for Data Analytics and AI Ecosystem at Intel. Radhika offers an overview of BigDL, a distributed deep learning library for Apache Spark that enables efficient, scalable, and optimized deep learning development. People don’t always know what ingredients to utilize to build their AI workloads. The new Intel Select Solution for BigDL on Apache Spark provides a verified configuration of hardware and software that enables users to more quickly build, test, and deploy solutions. Radhika also discusses the need for interoperability. The AI landscape has a broad array of different tools and libraries that ultimate need to coexist. Data scientists want their preferred libraries to scale on a big data stack, which doesn’t always work. Analytics Zoo helps scientists and engineers connect their libraries with an underlying Apache Spark ecosystem to help build deep learning models and workloads. Radhika also highlights her role in Women in Big Data, an organization she co-founded in 2015 to bring more women into the big data space through training, networking, and mentoring. The organization has now expanded into a global audience of more than 7500 women with more than a dozen chapters worldwide.